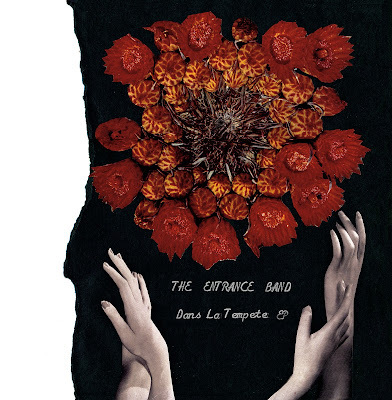 Spiritual Pajamas: Spiritual010 :: The Entrance Band :: Dans La Tempete EP! Spiritual010 :: The Entrance Band :: Dans La Tempete EP! 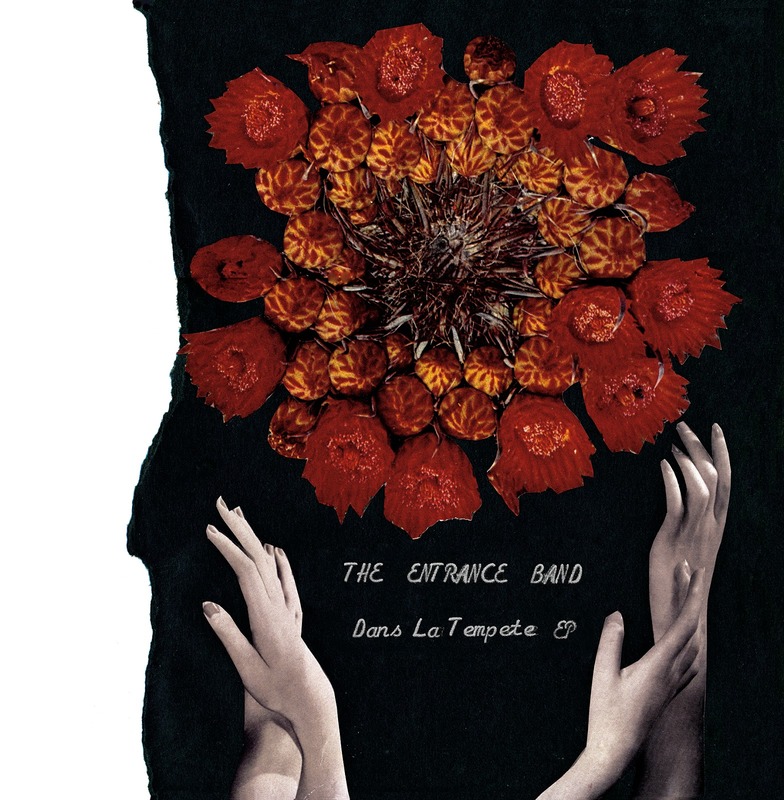 Spiritual Pajamas is honored to present the new EP from The Entrance Band, "Dans La Tempete". The limited 12" vinyl and digital download will be released on Tuesday, August 6th. This lyric could easily summarize the life and times of The Entrance Band. Always evolving, building and destroying with each live performance and release. Still water is death, constant progression is the only wave to ride upon. Guy Blakeslee, Paz Lenchantin and Derek James have continually advanced The Entrance Band into a diverse trio that merges the freak-outs of the rock underground with a universal melody and groove that keeps their musical vessel set on the path of exploration -- arrival and departure are the same in this galaxy. The unique and purely original sound of these three artists playing together is not limited to popular scenes, styles, or sonics. The Entrance Band feed on the kind of psychedelic-blues-rituals, tribal-funk-hypnosis, and space-punk-telepathy that Kurt, Jimi, Fela, and Arthur Lee would be jamming to up in the cosmos as they look down to see where the deep roots of their psychedelic tree has spread. “Dans La Tempete” marks The Entrance Band's second release for Spiritual Pajamas following up last year's instrumental EP “Fine Flow”. “Dans La Tempete” features soon to be classic covers of Peter Green era Fleetwood Mac’s "The Green Manalishi (With The Two Prong Crown) and Scott Walker's “The Seventh Seal". Three Entrance Band originals show the way forward. The garage howl of "Back In The City", the spiritual storm of "Le Manque" and the sublime groove of instrumental "Mellow Fantastic" anticipate tomorrow’s journeys as we eagerly await what lies ahead. “And as the thunder cracked they were gone”.